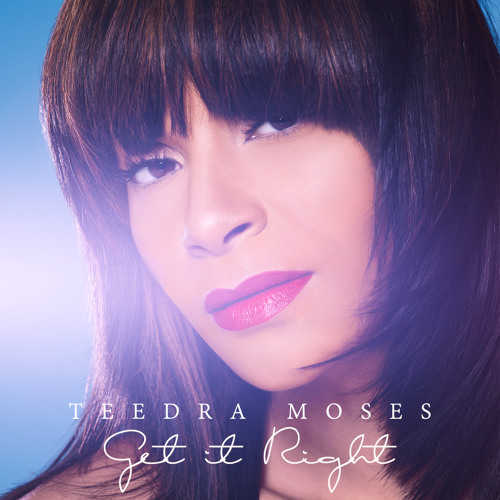 Hip hop soul infused track produced by Nate Locksmiff with soultry vocals from Teedra Moses. I can't get enough of this stellar track, on repeat constantly. i am so in love with this song! But you got to be following God (You got to follow). I got to see the God in you (If You want me to follow). Got to feel the need in me. Gotta make me want you too. This song is so dope! That is my girrrrrrl!!! Love u TeeTee! Can't wait! Been following her music from the beginning! !